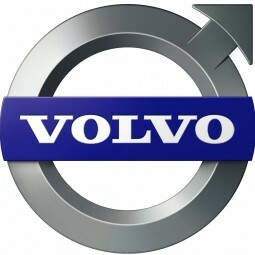 I would like to thank you for providing your services to The Showcorp Group for the Volvo S60 Launch 2000 at the Sheraton Mirage Gold Coast. It was a pleasure to work with you and your team, we thoroughly enjoyed your involvement and contribution to the event. I hope you feel that everything went well and will be glad to discuss any feedback with you. I look forward to the opportunity of working with you again on our next event.